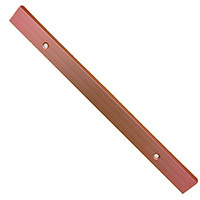 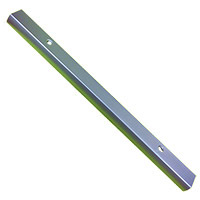 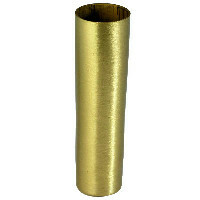 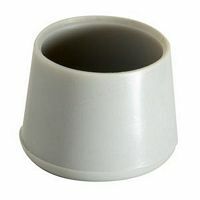 We carry replacement glides for many of our bar stools and chairs. 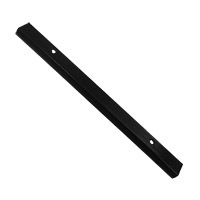 Please make sure the glide you select is compatible with the bar stool or retro diner chair that you plan on attaching them to. 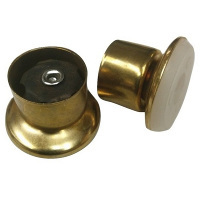 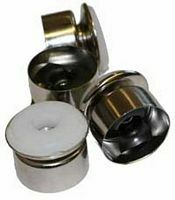 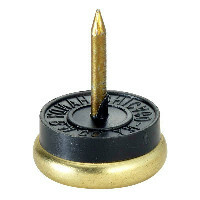 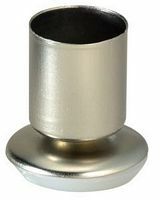 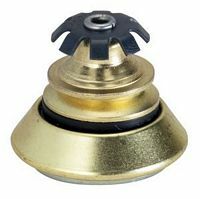 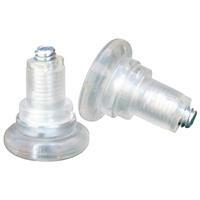 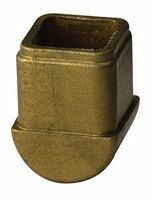 Our bar stool glides are a great inexpensive way to fix up older bar stools, counter stools, and restaurant chairs. 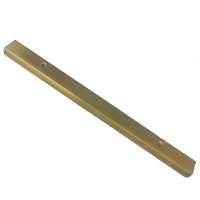 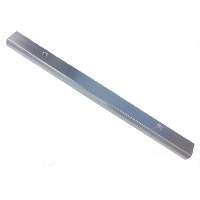 The glides we carry are replacement glides for the furniture that we sell online. 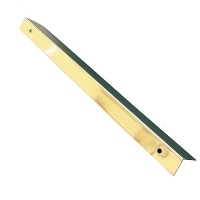 Many of the glides are universal and can work with other manufacturer's frames.